Home Kelli Lynn Fellows, Ph.D.
Dr. Kelli Lynn Fellows is the Founder and Principal Consultant of Cognitive Gymnastics – a consulting group focused on business intelligence, creative inquiry, and transformational leadership. Additionally, she is an Associate Professor in Pfeiffer University’s Graduate School of Business and Leadership. 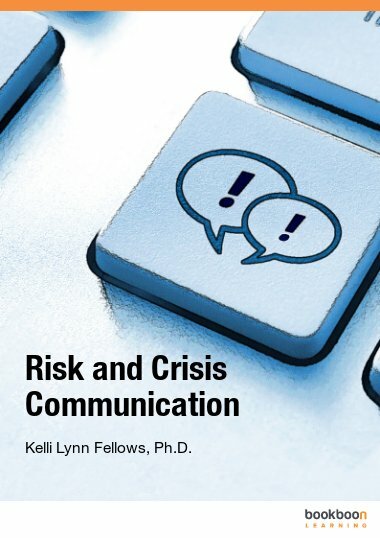 Browse all books by Kelli Lynn Fellows, Ph.D.